As a scientist, the difference between fact and fiction - or more specifically, empirically verifiable truths and speculation - is very important to me. At the same time, as a lover of fiction, I recognize its important contributions to understanding the human condition. While it should never be used in place of empirical evidence, fiction gives us an opportunity to explore new realities and speculate about what might happen if those conditions came to pass. 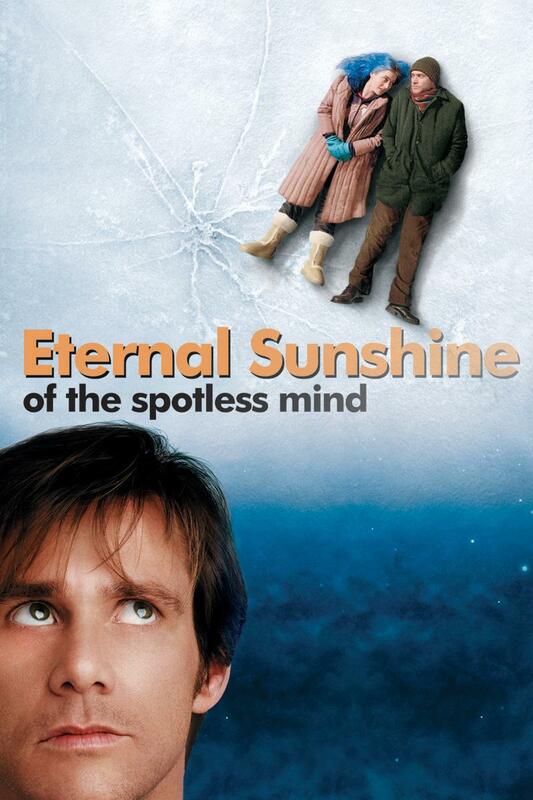 So when I read this article about research in mice, I immediately thought of one of my favorite movies, Eternal Sunshine of the Spotless Mind. And if you've seen Eternal Sunshine, you might be thinking the same thing. The research was on whether unpleasant memories could be erased. Mice were trained to push a box in order to avoid a "foot stimulus" - which I'm guessing is a shock delivered to the rats' feet. A light warned them when the shock was coming, so the rats could push the box before getting zapped. After training, the researchers "turned off" some of the rats' neuroplastin genes. They found that rats whose neuroplastin gene had been switched off could no longer perform the task properly - in essence, they forgot their training about how to avoid the foot stimulus. That is, they erased the unpleasant memory. But they did more than that, and I think that's what Eternal Sunshine delves into. Yes, the unpleasant memory of the foot shock was gone, but more importantly, the rats could no longer avoid new pain because they had forgotten the old pain. They started making the same mistakes all over again because they didn't learn anything from the unpleasant memory. I'm sure we all have memories we want to forget. At the same time, many of those memories shape who we are and can teach us important lessons. If we don't learn from our past mistakes, we risk making the same ones over and over again.